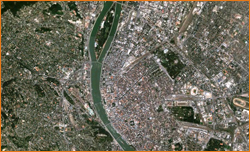 When you know how many days you will need for your dental treatment in Budapest you can reserve your flights. 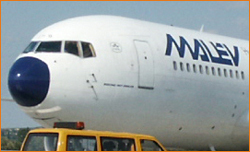 In addition to flights with Malév Hungarian Airlines and British Airways, a range of budget airlines also have services between the UK/Ireland and Budapest. 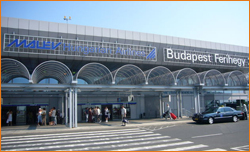 The following list contains airlines with direct services to/from Budapest. Budapest Airport - www.bud.hu consists of two separate terminal buildings; Ferihegy 1, the original Budapest airport, is used by the budget airlines, while the larger and more modern Ferihegy 2 is used by the regular airlines with Schengen flights (within the European Union) to/from terminal 2A and non-Schengen flights to/from Ferihegy 2B. 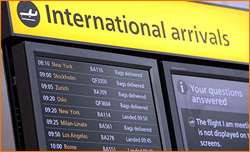 We will pick you up when you arrive and we will make sure you get back to the right terminal in good time before departure.